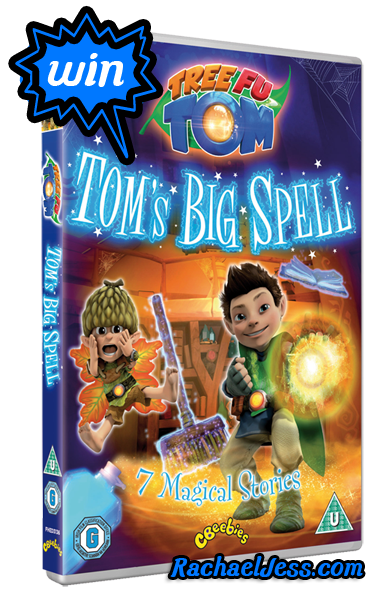 Tom is back with a brand new DVD - Tom's Big Spells! Your children will be set up to be spell-bound this Halloween with magical stories from superhero Tree Fu Tom which is due to be released on Monday 6th October. 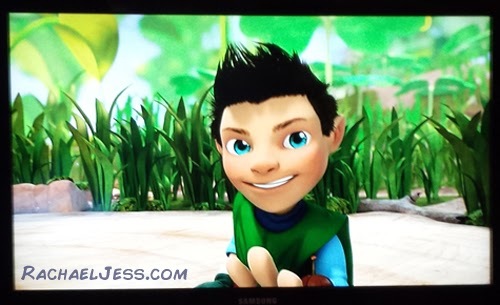 Tree Fu Tom is a CBeebies favourite in our house and we were very fortunate to receive a copy to review and I must say it did not disappoint. 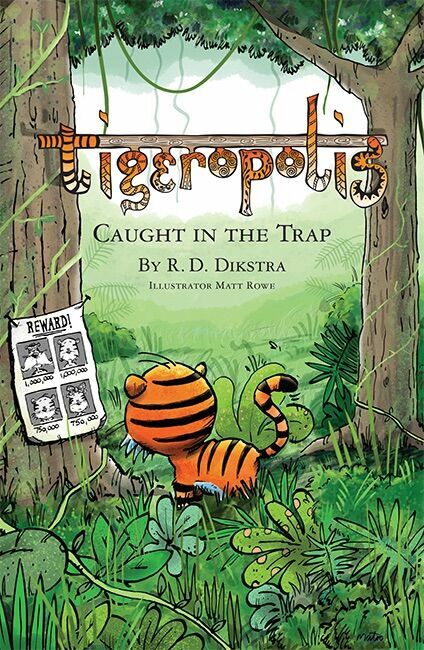 With magical spells lighting up the screen with gold and blue this soon had Max fixed on the 7 new stories from Treetopolis. The stories are about a boy who when he puts on his magic belt and performs a special sequence of movements (Tree Fu, that Max loves joining in with) he transforms into a tiny but mighty, magical superhero. We watched Tom set off to the castle within Treetopolis for an exciting day at Spell school, but when he can't master the new spells straight away a drop of Magic Potion Lotion looks like the easy answer. However, books begin to fly and broomsticks run riot and I'm sure I saw a glint of full excitement within Max as mayhem descends on screen! 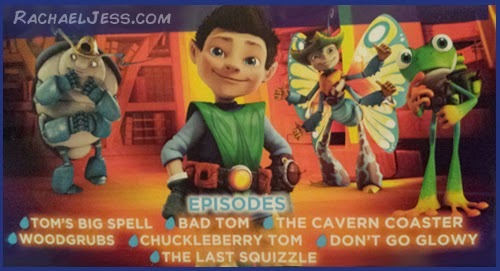 Along with the main story of Tom's Big Spell, there are 6 other episodes including Bad Tom, The Cavern Coaster, Woodgrubs, Chuckleberry Tom, Don't Go Glowy and The Last Squizzle. Lots to watch, lots of Tree Fu actions to perform and lots of fun to be had with this DVD - so much so - I have one to give away! All I need you to do is complete one, some or all of the Gleam options below (my first Gleam widget, so apologies if there are errors in it) and Gleam will pick a winner on the 19th October. If you are not fortunate enough to win a copy of Tree Fu Tom you can order a copy from Amazon for the bargain price of £6. 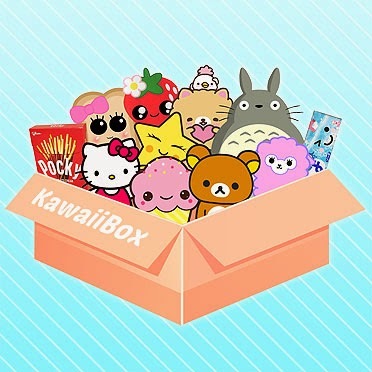 This is a review and competition post. We were supplied with a DVD for the purpose of this review. All opinions are my own.